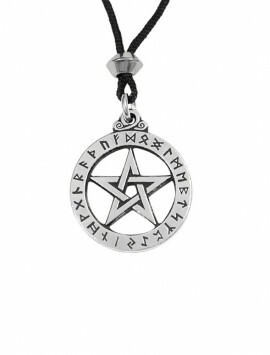 The Pentacle, or five-pointed star, is a powerful symbol used by many cultures throughout history. Anthropologists believe the earliest known use was in Ancient Mesopotamia, around 3500 BC. 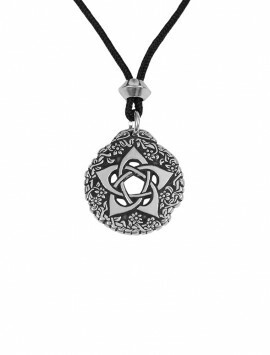 It was used as a symbol of truth by early Hebrew peoples, and studied extensively by the ancient Greek philosopher, Pythagoras. He was interested in its metaphysical qualities. 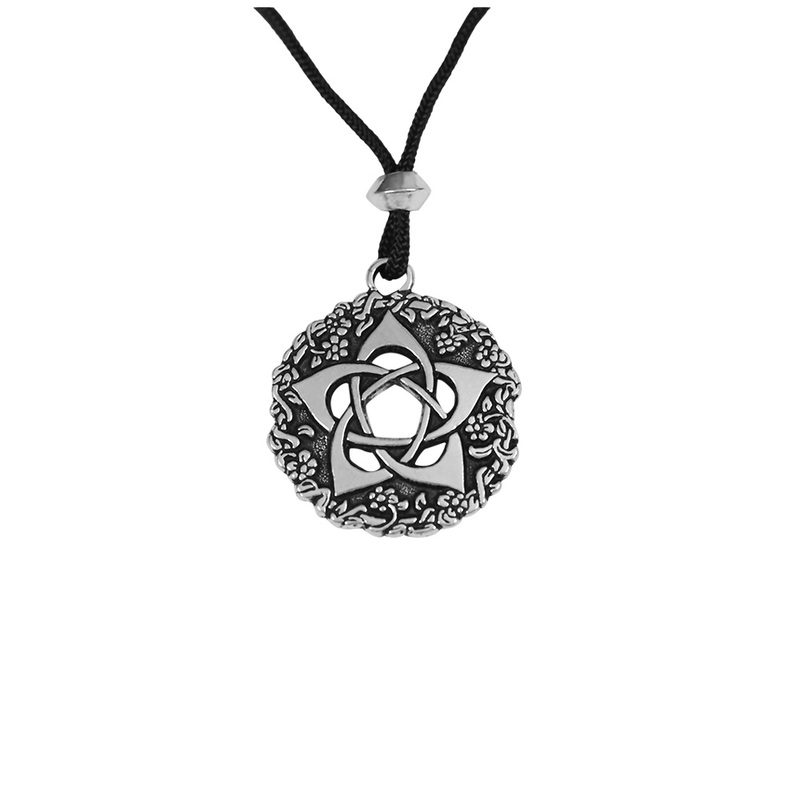 “Pythagoreans” called it the symbol of Perfection. 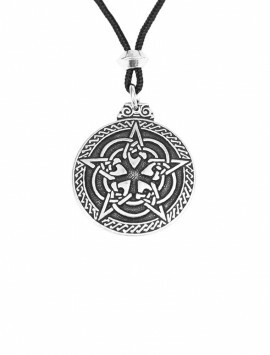 Celtic Druids called it the symbol of The Godhead. Early Pagans related it to the “fiveness” in nature. 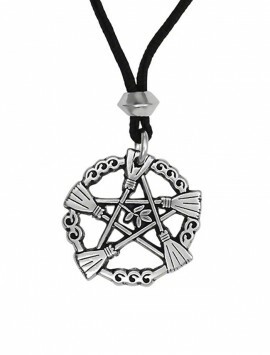 Early Christians related the five points of the pentacle to the five wounds of Christ. 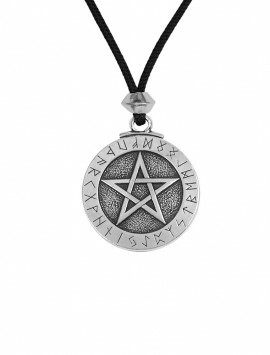 The depth and power of this symbol continues to be universally recognized today. 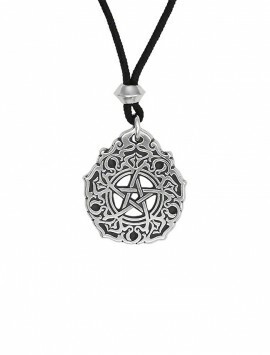 Our Pentacle of the Goddess is reflective of the pentacle in Nature. 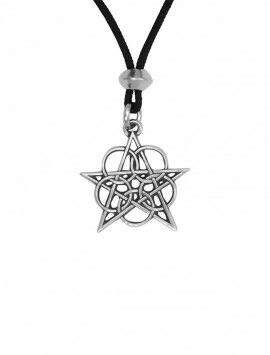 The five-pointed star is a gateless design, which ensures protection against malevolent forces. 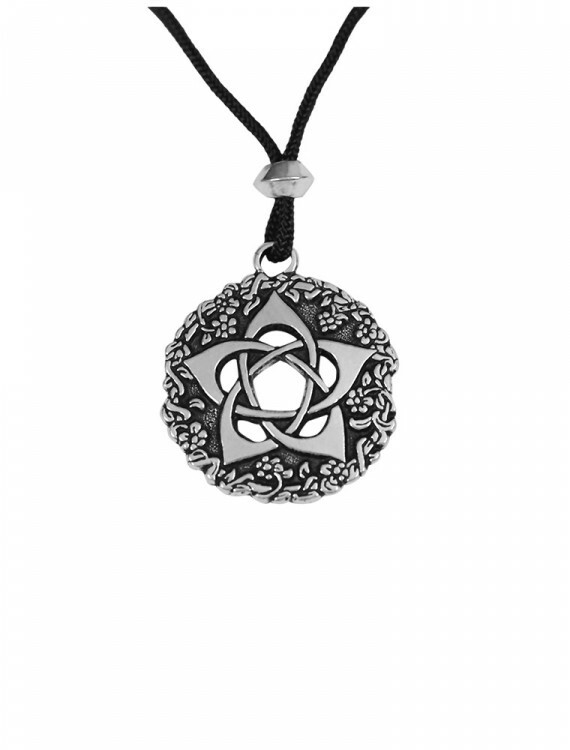 It is also surrounded by vines and flowers, in a continuous design, adding to the protective, nurturing presence of the Goddess. 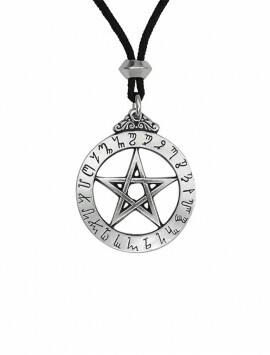 In ritual Magick, the five points relate to the five elements in nature; earth, water, air, fire, and spirit! 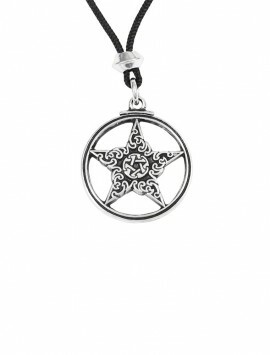 In Wicca practice, the pentacle points up symbolizing the triumph of spirit over matter. 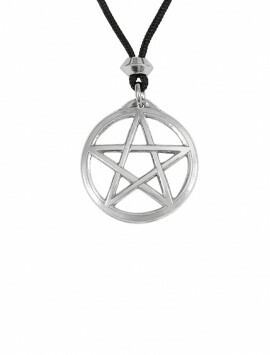 Wear “The Pentacle of the Goddess” in honor of the Earth Mother.